The coilover kit is specifically designed to be used with factory or aftermarket shocks, so you get full adjustability of a true coilover, for much less cost! You get the ability to lower your car to the exact drop you want with these adjustable coilover sleeves. You would need to simply turn the adjusting nut to lower the vehicle. Adjustments can be made in only minutes! Want to slam your car for a show? No problem! Need to raise it back up for daily driving? No problem! Coilovers sleeves aren't only for looks. These coilovers provide increased stability and performance for both street driving, and track. 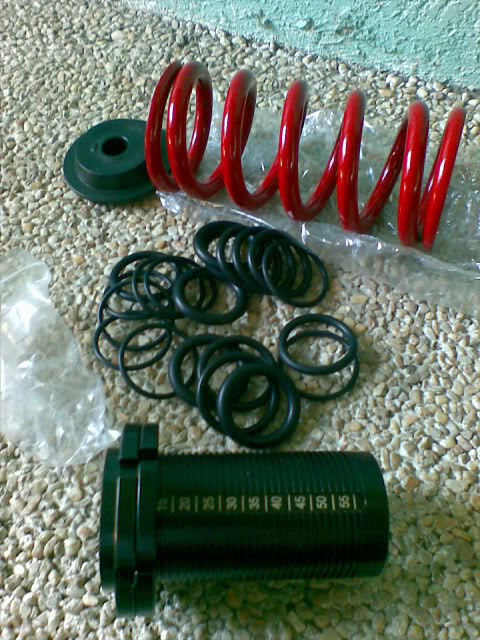 Since they are primarily designed to be used on the street, they offer a comfortable ride, and are a great coilover kit for daily driving. 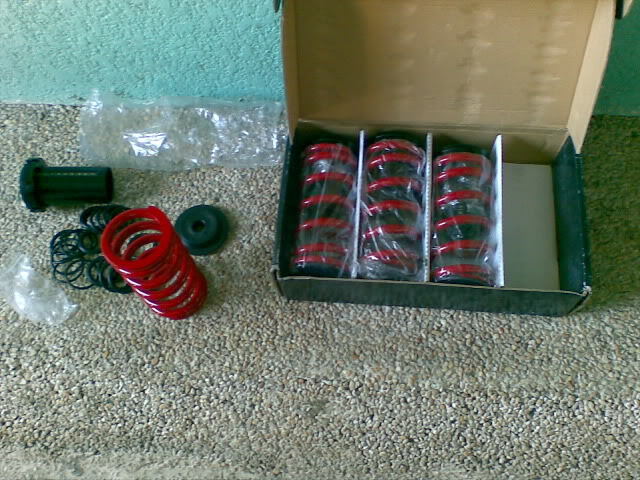 Each coilover kit comes with all necessary hardware, and an adjustment tool. hahahaha..daw ako gid na aw..soon ah..
naka kit ka na ya! daw naka drop na kamo ni kenny ya..
@ rawl- first sentence palang basa ko, daw ga stryanay ta tubangay ba! waha! dispidida eb pre! yuks wala kana ka eb2x ya.. maski sa forum laka nalang. tsk! despidida na.. 2 ka bar strawberry akon!haha!! been busy pre, gs2 kumn eh.. dalom gd concentration sbng. upod lng ko ky kenny sunod mka tawhay ko. Hi guys, remind lang ako of text speak..
paps what's with the numbes 15 to 55? di ko gets kung para saan.. thanks! height eh. para mabal an mu sakto lubag mo kag tupong.